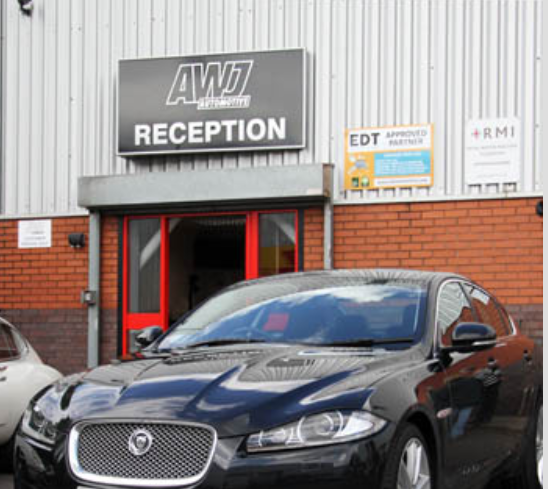 Engine cleaning specialists, EDT Automotive visit one of their Jaguar specialist partners, AWJ Automotive in Stoke-on-Trent, to show us the benefits we can expect to see from this inovative treatment. 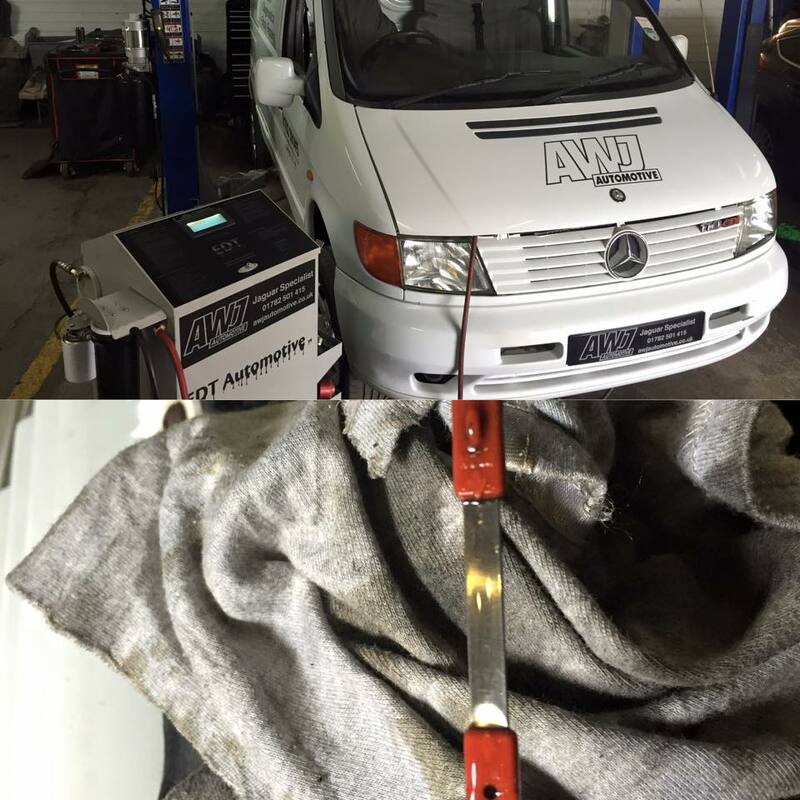 EDT Automotive’s multi-award winning range of equipment is helping to improve vehicle driveability for motorists all across the country, eradicating the dirt and grime which accumulates inside engines over time and delivering a far smoother driving experience. 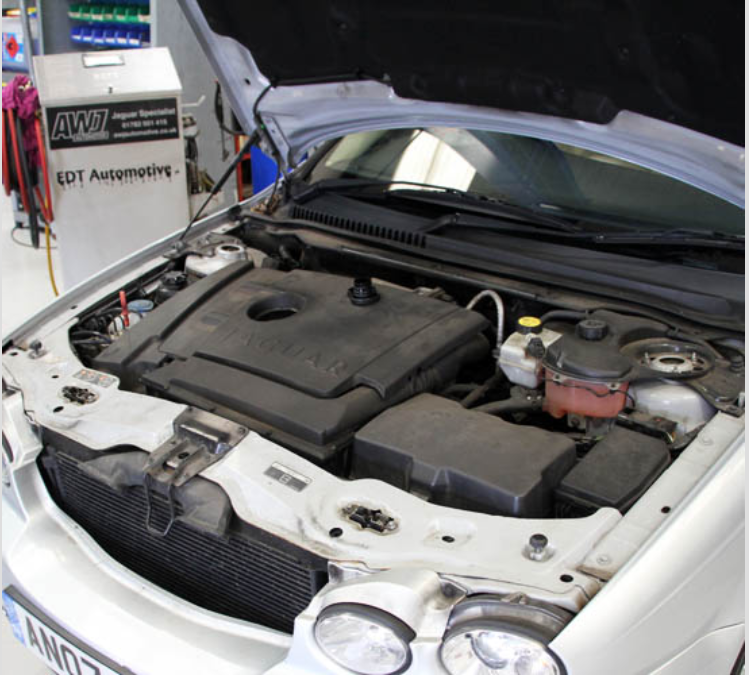 The fuel-saving, emissions-busting technology employed by EDT is designed to give the engine a deep-clean,removing contamination from the oil system which has such a long-term detrimental impact on a vehicle’s overall performance, drivability and fuel economy. The treatment is simple to administer; after connecting the EDT machine to the oil filter housing and the sump drain hole the machine will pump around a mineral-based cleaning oil, removing the build-up of carbon and sludge that has formed over time. As the cleaning oil is pumped it is filtered by a very fine (1 micron) filter, preventing the carbon from re-contaminating the engine. 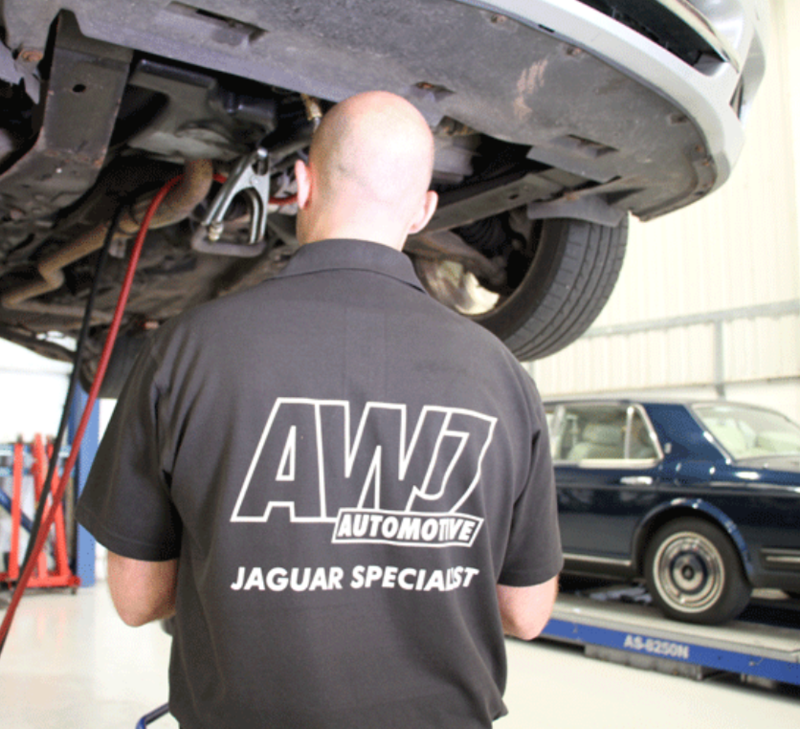 AWJ Automotive, a leading Jaguar specialist based in Newcastle-under-Lyme and member of EDT’s network of UK garages, is full of praise for the numerous vehicle benefits associated with the treatment. 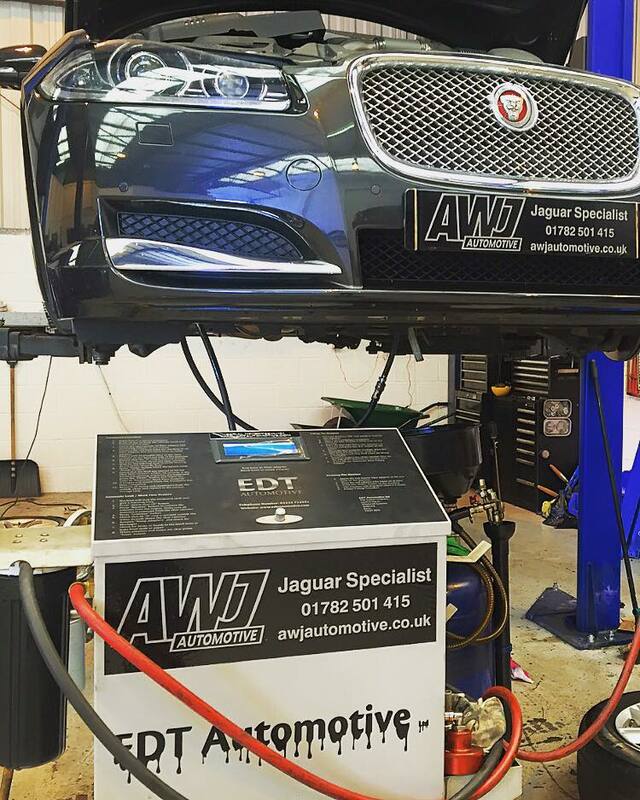 Having recently relocated to a brand-new and purpose-built site in Kent, the engine decarbonising specialist is now better equipped to meet the increased demand as the number of EDT partner garages continues to grow across the country. 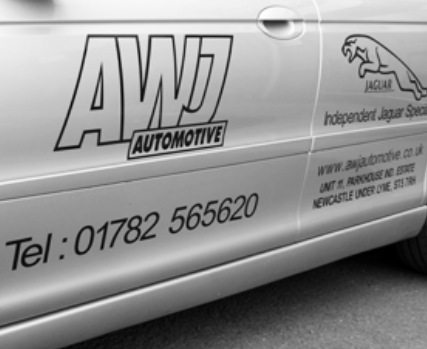 Apology for error: In the January 2018 issue of XJ News we published EDT Automotive: Our Experience in which we stated that the cleaning oil was vegetable based. We have now been informed that it is a light mineral oil. “We used a soya based oil for the first 2 years. 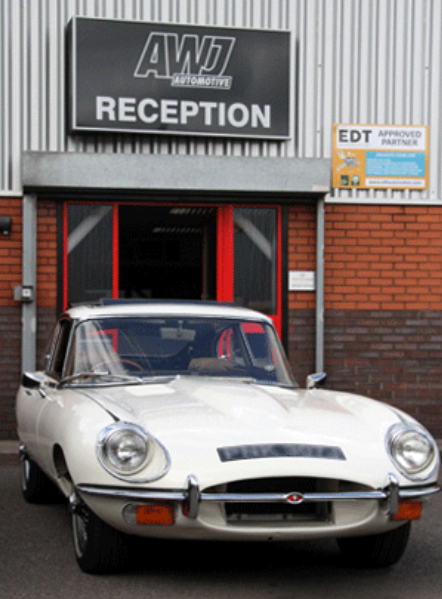 We subsequently upgraded our fluid to a bespoke light mineral oil which we have been using ever since.